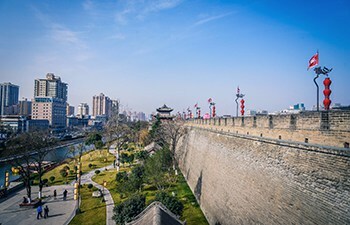 Xian Tours Including Private and Group Tours,By Local Travel Agency! Departure on May 14th, 2019. Only 2582 per person! A lifetime Opportunity to Explore Grand Beauty of Northwest China! 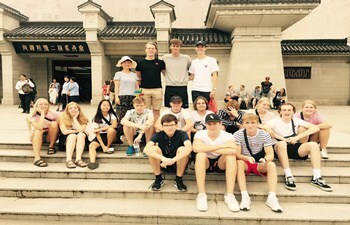 As a specialist of the China Terracotta Warriors tour operator, China Xian Tour with 15 years history, receiving more than 9,000 tourists each year, aiming to supply travelers with competitive price, high-quality service and various tour types. We supply tailor made, package, group tours in Xian, Beijing, Shanghai, etc. for single travelers, family, couples, company…Travel with China Xian Tour, travel with insider!